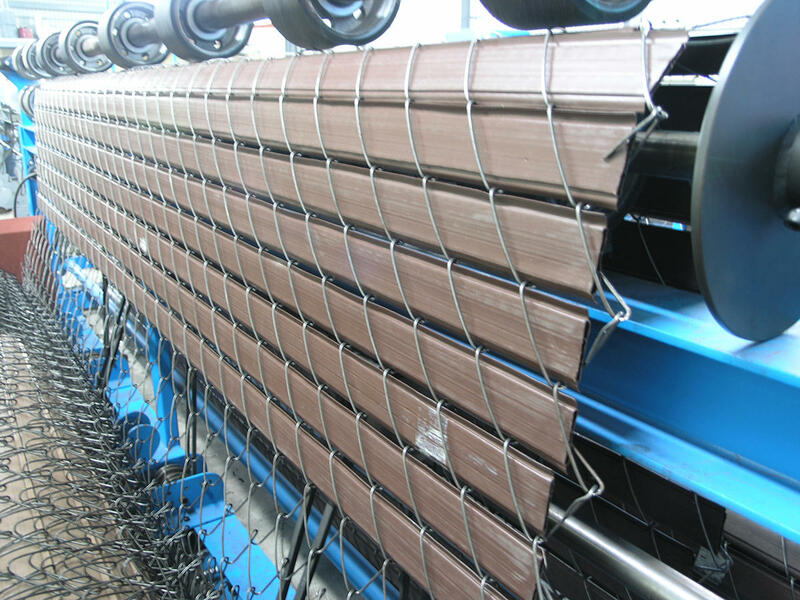 AG Fencing machinery with Variable Control Drive technology, providing Stability production. 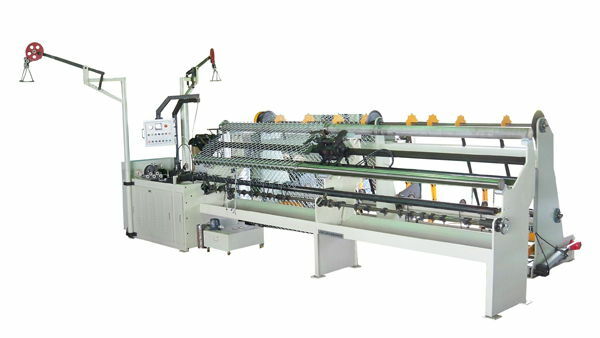 Fencing machine width from 4 Ft to 12 Ft, 20Ft are available. Machine Take Up Units available for both Standard and Compactor. 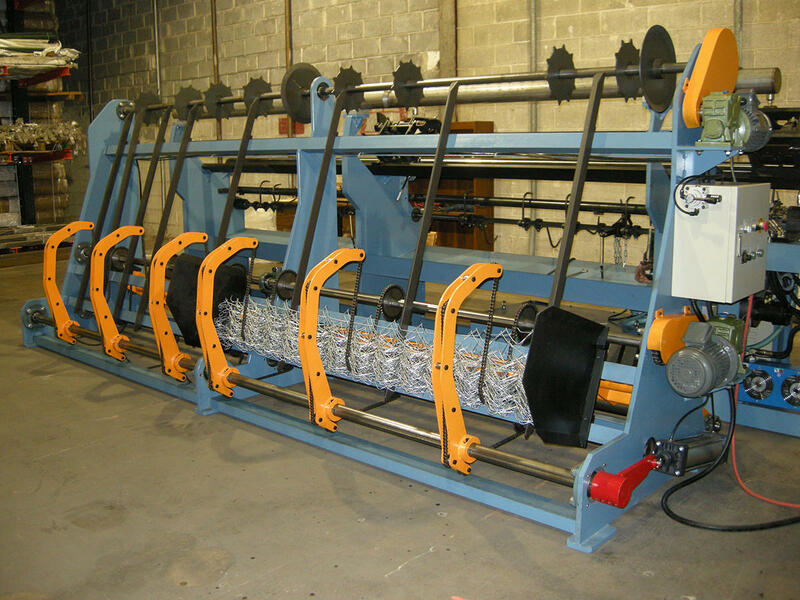 Slat Weaving Machine automated machine that produces chain link fabric with inserting plastic slats. 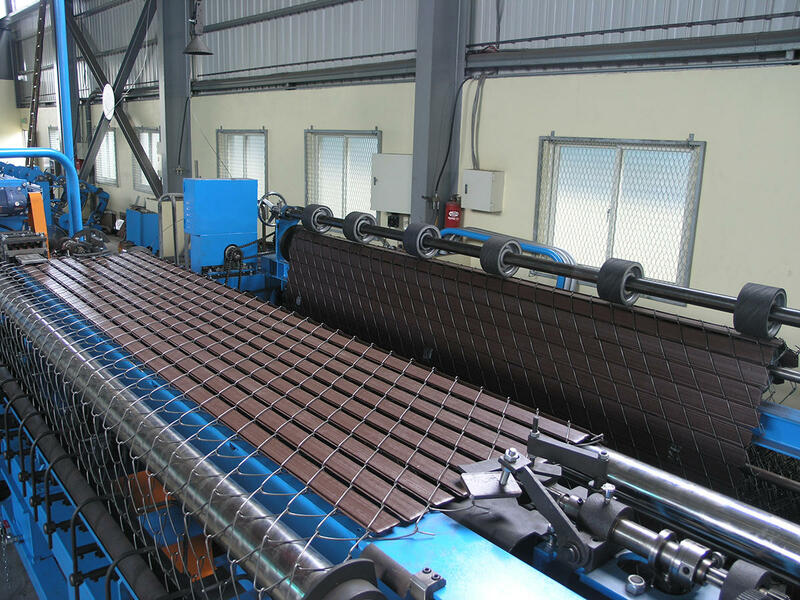 The machine is able to run basic, aluminized, aluminum, galvanized and PVC coated wire with plastic slats. 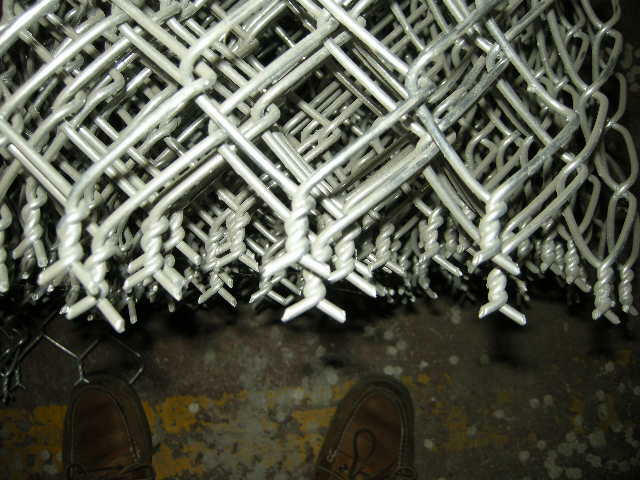 For private fence use. 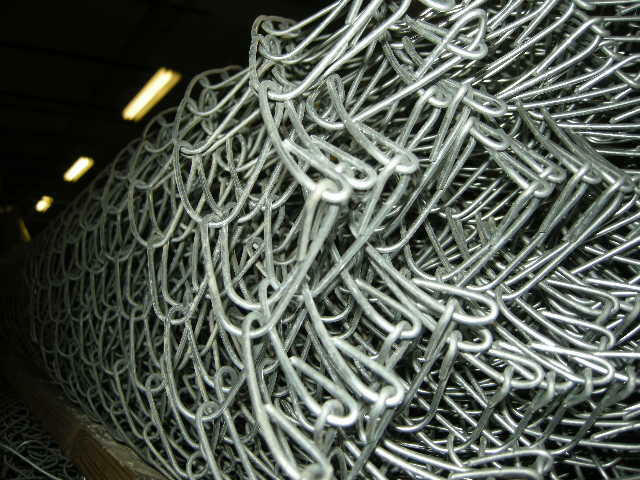 wire diameters ranging from 6 gauge to 13 gauge.